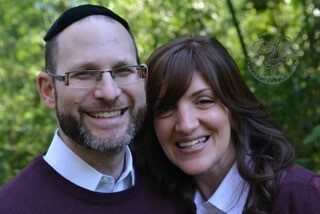 The years in Atlanta have been rich and meaningful for Rabbi Yehezkel (Chatzkal) Freundlich and his wife, Rifki. When he announced he would be leaving Atlanta this summer to become the pulpit rabbi of a Modern Orthodox synagogue in Montreal, the reaction at Congregation Beth Jacob, where he served as the associate rabbi, was swift and passionate. “What are we going to do without you?” one congregant asked in a Facebook post. 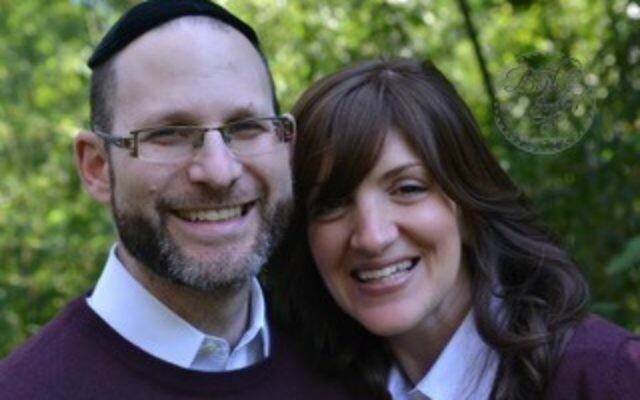 Rabbi Y, as he’s called, said that when he and his wife moved to Atlanta in 2001, he had just finished his formal learning at Yeshiva Ner Israel in Pikesville, Md. He was offered a short-term position in a kollel and moved to Atlanta to establish an Orthodox boys school. “We moved to Atlanta with four other families,” he said. A single donor wanted to begin Yeshiva Ohr Yisrael. Rabbi Y helped get it started and became its head of school in 2014. Today the school boasts a student body of 42. “In order for a Jewish community to thrive, a traditional yeshiva environment must be available,” said Rabbi Y, who is proud to have been a part of the school’s beginnings and its continued growth and development. When he thinks about the 15 years he has lived in Atlanta, the 40-year-old rabbi said his time here has brought growth, change and opportunities. He went back to school and earned a master’s degree in counseling from Georgia State University in 2006. The next year he became the associate rabbi at Beth Jacob in Toco Hills. He and Rifki arrived in Atlanta with one child. They’ll leave in July with seven children, six of whom are Atlanta natives. Their destination is Congregation Tifereth Beth David Jerusalem, which serves the Jewish community in Cote St. Luc and Hampstead, suburbs of Montreal. “It’s an exciting time for that shul, which has been without a rabbi for a year. The lay leadership want their shul to thrive and succeed,” said Rabbi Y, who is excited to be the rabbi charged with that goal. time to take it to another community,” Rabbi Y said. Beth Jacob is searching for his replacement. Rifki Freundlich has made a large impact, particularly among the young couples in the Beth Jacob community. She said Atlanta, from the first time she saw it, also has made a big impact on her. “We came for a weekend and fell in love. It was right before 9/11. We were both so excited, I couldn’t even sleep,” she said. After 15 years, the rebbetzin said she is still in love with Atlanta. Though they are selling their home and taking all of their belongings to Canada, the Freundlichs are not leaving Atlanta forever. Ephraim Freundlich, their son, will celebrate becoming a bar mitzvah at Beth Jacob on Sept. 11, then will have another celebration in Montreal two weeks later.